help you become a better writer. Free Content - from multi award-winning author Carolyn Howard-Johnson including articles on promotion, editing, publishing, and links to podcasts. Even holiday poems to spice up your holiday marketing efforts. Aussie Authors is creative and overseas-friendly. 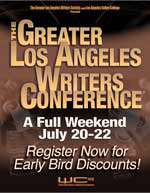 Greater Los Angeles Association of Writers (GLAWS) hosts free seminars and reasonably priced conferences as well as critique groups in most genres. Boomer Women Speak has a writers' forum. I've met some lovely, supportive writers there. . The Military Writers Society of America is an association of more than five-hundred authors, poets, and artists, drawn together by the common bond of military service or those who write with a military focus. 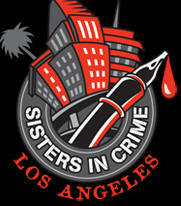 Book Publicists of Southern California is a great networking organization and giver of the annual Irwin Award. Contact Irwin Zucker at IrwinZuckerPR@aol.com. Picture above taken by fellow member Chris Vaughn at a meeting. Note author sales table in the back. Sales tables are open to all. project, judged by librarians in 7 categories). 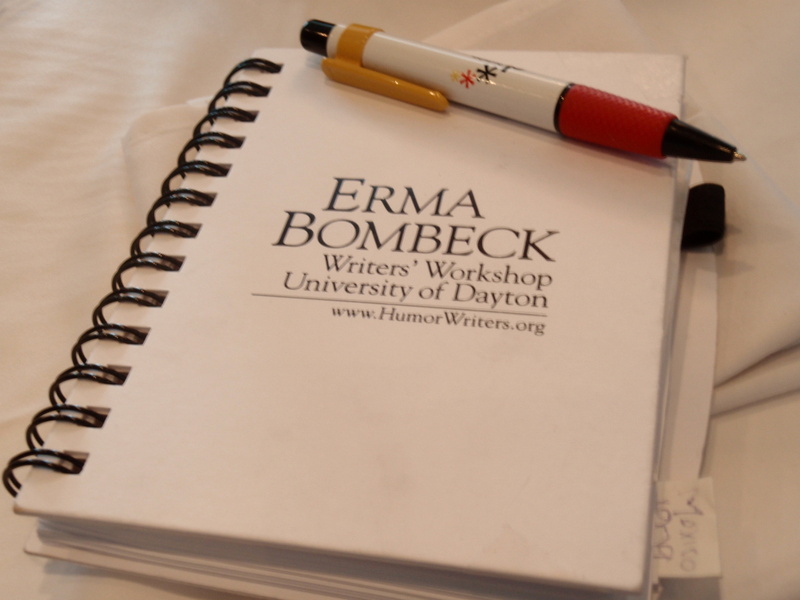 Writers Programs - university and other writer education programs. I taught at UCLA 's world renowned Writers' Program for nearly a decade. Several other instructors I recommend for classes, editing, and other services taught or teach there, too. They include Eve LaSalle Caram, Suzanne Lummis and Carolyn Leavitt. If you need recommendations, e-mail me. Purple Pencil Adventures by Debra Eckerling has writer prompts everyone will enjoy. Has writing lost its spontaneity? Find remedies in Milli Thornton's online writing course. 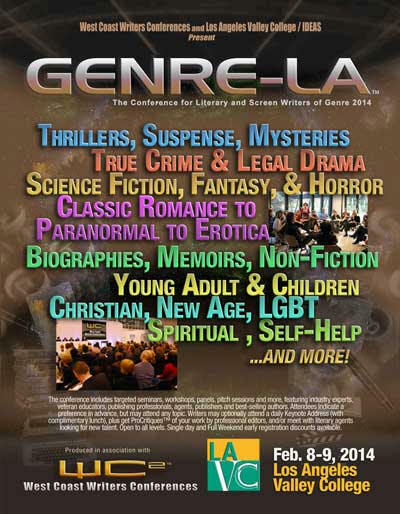 This is a program that is especially good for debut authors. It will help them build an impressive platform that they can use to snag a publisher, agent, or build what they will need to do their own publicity once their book is published: DIY Book Platform: The solution for writers who cannot afford a publicist. Writers Advice is for expert and up-to-date advice for writers from writers go to www.writeradvice.com .You'll find author interviews, reviews, contests and markets and more. 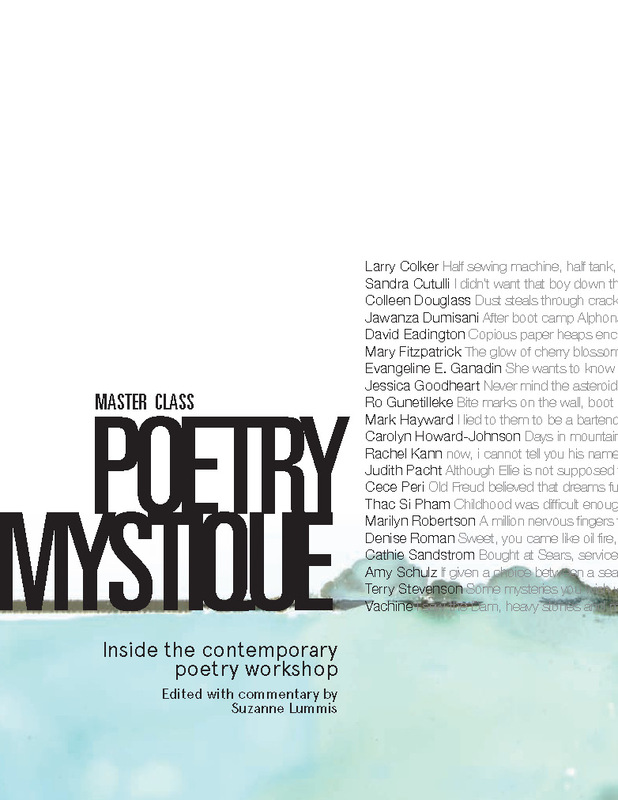 The site, edited by B. Lynn Goodwin is open to submissions. Carrie Lynn Lyons, author of Dream Pictures, also edits Writers and Readers Network and Writing Road as Charlene Austin. SubtleTea is a Pittsburgh-based online art journal focusing on--not exclusively--the written word, including artist interviews, fiction, poetry, essays, book/CD/film reviews, visual art, links, and resources. Founded by editor David Herrle. Open submissions from serious artists are welcome year-round. SubtleTea encourages exposure of diverse creators, and a new edition goes online every 2 months. Carolyn's blog, The Frugal, Smart and Tuned-In Editor (www.thefrugaleditor.blogspot.com) is an interactive blog on all things publishing. Millie Thornton's book Fear of Writing covers the gamut of fears. One of the early chapters in The Frugal Book Promoter helps authors with all kinds of fears including fear of marketing, fear of success, fear of failure, and a little about block, too. 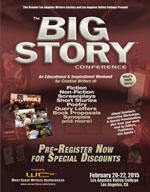 Writer's Conferences - Carolyn's picks favorite writers' conferences. Roman Retreat - Carolyn and Eve LaSalle Caram cosponsored an intimate retreat in Rome. Watch this page! We're hoping to host another one! Sharing with Writers is a community where writers brag a bit, share tips with one another, learn about opportunities for writers. Tons of writers tips, marketing tips, and industry news. http://www.websavvywriter.com Read author interviews, market information, and more in Writer Advice. 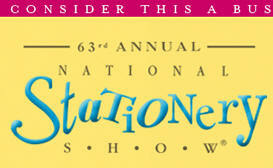 To subscribe or to submit material for consideration, E-mail. LGood67334@comcast.net. Put "subscribe" in the subject box. Stimulate your prose and make your writing dreams come true. Join The Writer Within Newsletter group for informative articles, insider tips, lucrative links and a caring community of dedicated writers. FREE sign up at http://shaunna67.tripod.com This is a paying market! Dream of being a writer? Turn that dream into reality! Find inspiration, ideas and resources for writers at Write Success, http://writesuccess.com --and subscribe to the free biweekly newsletter to keep that inspiration coming! Subscribe to Nadine Laman's newsletter with a sign-up box on her home page: www.NadineLamanBooks.com She says, "My list is never shared. I do not send promotional e-mail." or different versions of your essay tailored for different audiences. For a sample of a first-person essay (and to learn more about how I landed my first job at Good Housekeeping magazine!) go to, http://lillieammann.com/2010/07/28/life-begins-at-sixty-guest-post-by-carolyn-howard-johnson/ Blogger Lillie Ammann also has podcasts available. Great frugal learning opportunities! Get complete, step-by-step help for building your own media kit in the multi award-winning Frugal Book Promoter. Passive construction has gotten a bad wrap. We obviously have it in the English language because it serves a purpose. There are times when passive can work for an author. An example of that is in an excerpt of This Is the Place where I wanted to slow down the prose, wanted to make readers feel as if they were stepping back to the 50 and even farther, to the 1800s. Find an example of how I used it in an excerpt from that novel. Learn about other ways writers can use it to their advantage in my The Frugal Editor. The Reading Guide in This Is The Place has been used by reading groups and teachers alike. 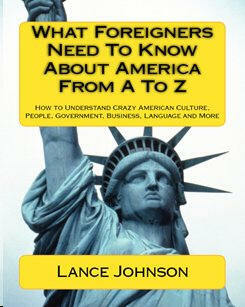 It will serve as a guide for authors who have never written one. Perhaps you could include such a guide in the marketing kit you may be asked to send to your agent or publisher or in your your own book depending on its titel?